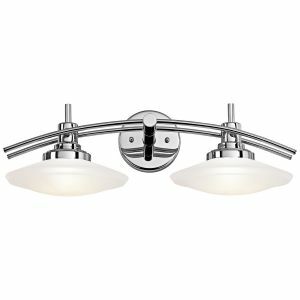 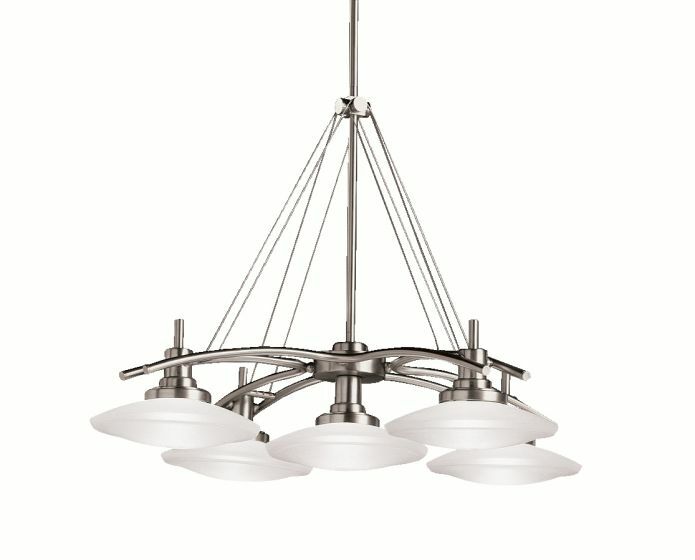 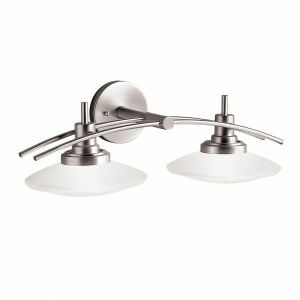 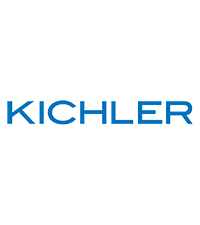 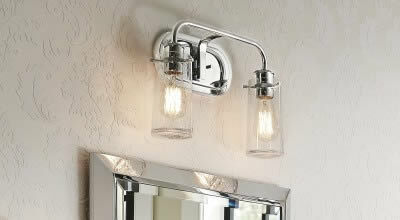 Kichler's most popular collection, the fixtures in the Structures line all put different spins on a single shared shape. 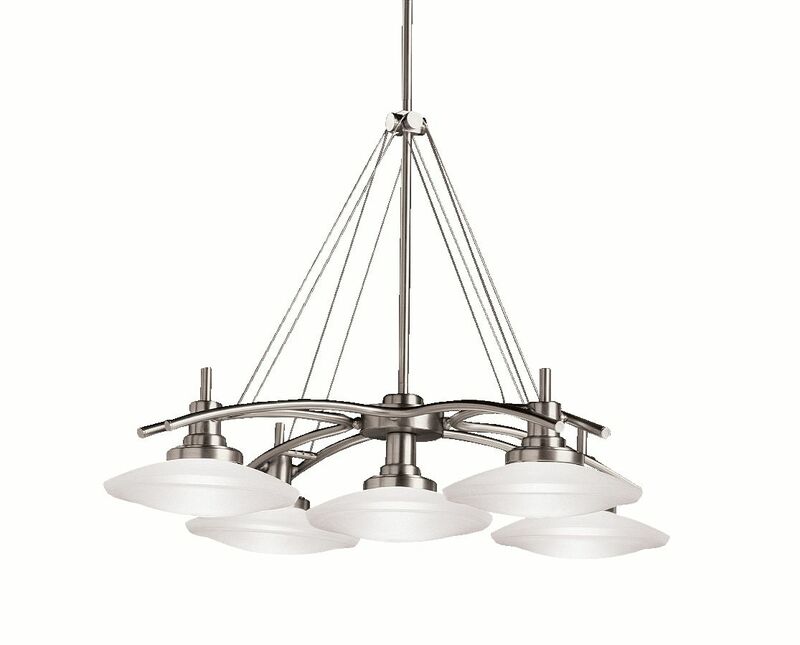 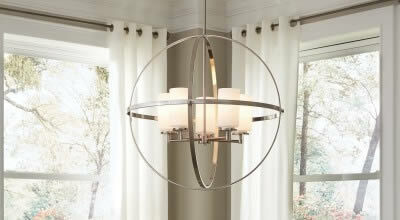 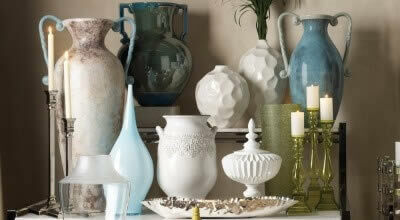 Versatile and beautiful, Structures is well-suited for use as chandeliers, pendants, bath lights and sconces. 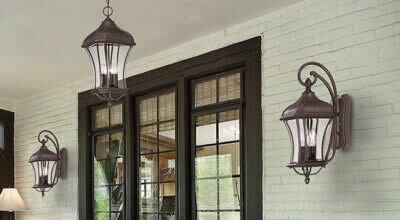 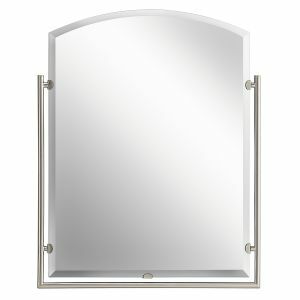 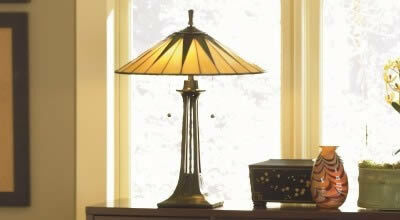 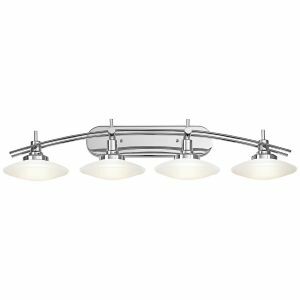 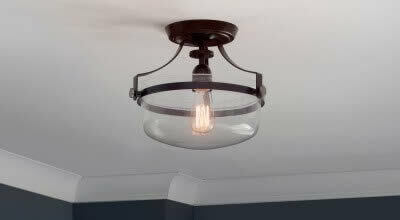 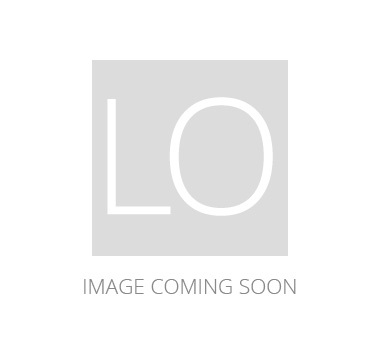 Available in olde bronze with light umber glass or brushed nickel with satin-etched glass.